Run a business in the Hambleton area? 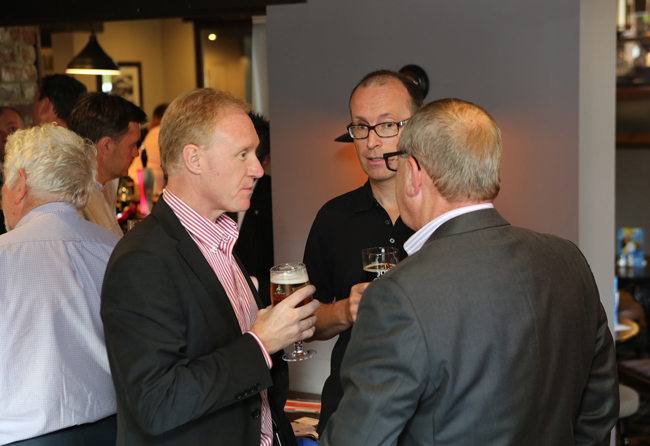 Want to meet other business people for a drink after work? Then join us for Thirsty Thursday in Stokesley. 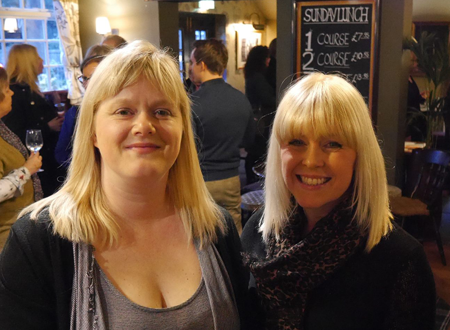 Thirsty Thursday is an informal network group for Stokesley businesses. Run by Sue Thompson Stokesley based business woman. Great to find a networking event that is actually something I look forward to! Its great to make connections, running a rural business can be quite isolating, meeting up with like minded people and finding out about who else is around here and what they can offer me and my business has been an inspiration.